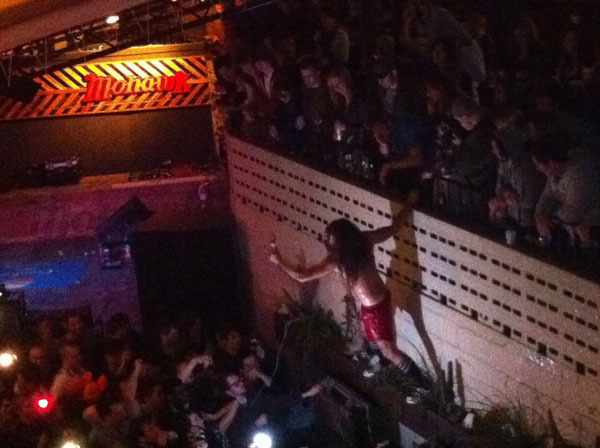 Monotonix played their last show in Austin last night. It is sad that they're breaking up, but they've had a hell of a run. I pity the fool that didn't see this band at least once.